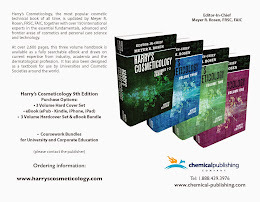 Harry's Cosmeticology 9th Edition: Regulatory Team, Ruud Overbeek, Intertek, Angel Consulting, Harry's Cosmeticology 9th Ed. 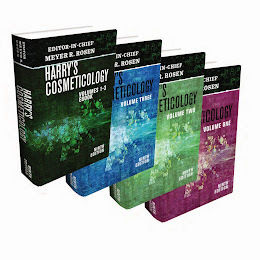 Regulatory Team, Ruud Overbeek, Intertek, Angel Consulting, Harry's Cosmeticology 9th Ed. Ruud Overbeek is responsible for Global Health, Environmental & Regulatory services within the Chemicals & Pharmaceuticals division. In this role, Ruud helps companies meet the requirements of ever-changing global legislation in the areas of Green and Health claims, Chemical Safety and Notifications, Restricted Substances, REACH, and climate change-related services. Prior to joining Intertek, Ruud worked for Avantium Technologies as Vice President of Intellectual Assets & Licensing, Business Development, Operations and Discovery. He started his career in ABB Lummus Global as Technology Development Manager. Ruud is a member of a number of Associations including The Royal Dutch Chemical Society, the Dutch Catalysis Society and was appointed to the Health and Beauty America (HBA) Scientific Advisory Board. Ruud has achieved the DuPont Chemical Company Prize for Outstanding Independent Research and holds a Doctorate in Catalysis from Utrecht University. Dr. Matteo Zanotti Russo currently is a Teacher at the Faculty of Pharmacy (University of Pisa) in "cosmetic products". In the last few years, he has chaired and participated as a speaker in international seminars on Safety Assessment reports (compliancy with the EU legislation) in Israel, Turkey, USA, Brazil and many EU Countries. Founder and owner of Angel Consulting s.a.s. - The company's activities focus on EU legislation, cosmetics Safety Assessment reports, claim sustainability and cosmetics good manufacturing practices (GMP ISO 22716:2007). Graduated in Industrial Chemistry at University of Bologna, he started his carreer has Development lab Manager in Rohm and Haas – Italy and worked for his first years in the field of development of new cosmetic ingredients (he published several international patents), both natural and synthetic. Then he worked in touch with cosmetic manufacturers in field of Regulatory and Development (both new ingredients and cosmetic products), where he found his “natural environment”. He participated in many Association activities, as the European Federation for Cosmetic Ingredients (EFfCI), RTC-Unipro (Association that involves manufacturers and Universities), and the new born Polo Tecnologico della Cosmesi - Italy (manufacturers association). 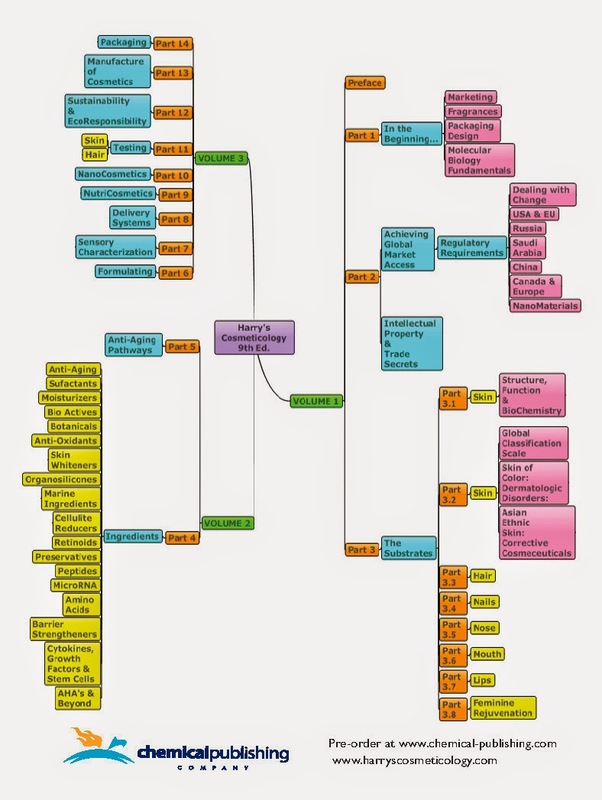 His current activity is shared between Executive Operations on consultancy with Angel Consulting (in which he coordinates several experts in many fields of cosmetology), Teaching at a University training course organized by Manufacturer Associations and Development projects that he coordinates between Cosmetic Manufacturers and Research Centers. Jeffrey joined Intertek in March 2007. He holds a Ph.D. in Pharmacology and Toxicology and received postdoctoral training at the National Institute of Environmental Health Sciences in Research Triangle Park, NC. Jeffrey oversees the design and management of nonclinical drug development programs and prepares submission packages for review by regulatory agencies. He also manages the conduct of toxicological risk assessments for impurities and contaminants in pharmaceuticals and consumer products and helps coordinate the preparation of safety dossiers for cosmetics and their ingredients. Jeffrey has authored more than 25 peer-reviewed articles in the fields of toxicology, physiology, carcinogenesis, and nanotechnology. Tom Jonaitis graduated from the University of Toronto with an Honours Bachelor of Science degree in Toxicology. After working on his senior project at the Center for Addiction and Mental Health assisting in a research study evaluating the stressing effects of alcohol consumption on subjects, and a short internship with Ontario Ministry of Labor (Occupational Health and Safety), Tom has worked with Intertek Cantox for the last 7 years. Starting out in the Chemicals group working in hazard communication and classification, Tom joined the Food group where he has used his scientific research skill and provided regulatory support on a range of projects including pesticides, nanomaterials, food and feed additives, as well as conducting exposure and risk assessments." Ramzia presently serves as a Technical Manager for Russia and Customs Union products certification at Intertek in France. She leads personal care products certification access for Russian and Customs Union’s (including Kazakhstan and Belarus) requirements and works in cooperation with local authorities and cosmetics federations. Ramzia has been in the field of export regulation for over 15 years, with extensive experience in Russian regulation for personal care products. As an expert in this field, she has worked with numerous cosmetics manufacturers or exporters and has accompanied them to assure compliance with Russian national standards. Ramzia is a graduate of the Higher Education Institute of Gorki (Russian Federation) and of the Sorbonne University of Paris (France). She is author of articles on new cosmetic regulation in Russia in Inside Cosmeceuticals (USA) and Premium Beauty (France) web magazines and has been an invited guest speaker at Cosmetic Federations in France, Italy and Spain. Aurelie joined Intertek in 2004 and became an expert in conformity assessment, especially for Middle East and Africa cosmetic regulations. She is a regulatory and technical support within Intertek and is currently responsible for developing and maintaining Registration and Certification procedures for cosmetic and perfumery products under the certification programs hold by Intertek (Saudi Arabia, Kenya, Tanzania…). Among her functions, she is also contributor to seminars relative to EMEA (spell out what this is)regulations. Graduated from East China University of science & Technology, majored in fine chemical. Over 10 years working in cosmetics filed as quality controller and project manager. Experienced in cosmetic regulation of EU, US and China. Worked for some famous cosmetics companies, such as Yusai-Kan, Coty, Red Earth, he brings over 10 years of experience working in various functions in the cosmetics industry and has a strong experience in cosmetic regulations, specifically related to EU, US and China markets. Mr. Li graduated from University of Birmingham and received Master degree in Toxicology, he is a member of British Toxicology Society and Chinese Society of Toxicology. Mr. Li was a consultant in Intertek Expert Service and responsible for data evaluation, dossier preparation, chemical registration and safety report in REACH and China-REACH projects from 2009 to 2011. He is a toxicological risk assessor in Intertek Shenzhen for cosmetic, chemical and toy safety assessment and provides regulation consultations for EU, US, China and other countries.